NEW ALIVE RECORDS COMP "WHERE IS PARKER GRIGGS?" OUT JAN. 10TH! COMP TO FEATURE EXCLUSIVE TRACKS FROM RADIO MOSCOW, HACIENDA, BUFFALO KILLERS, BLACK DIAMOND HEAVIES & MORE! 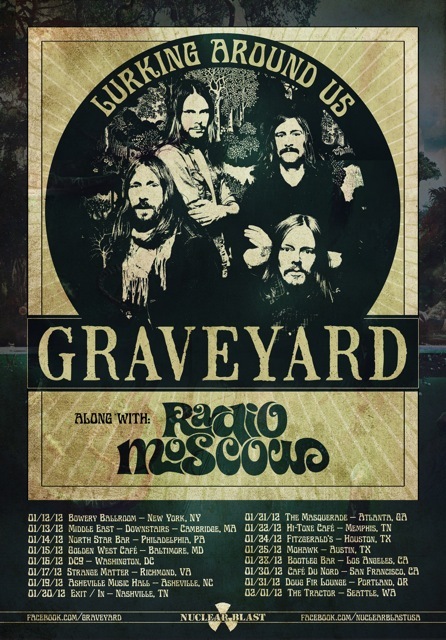 RADIO MOSCOW (FEATURING PARKER GRIGGS) TO JOIN FORCES WITH GRAVEYARD FOR STATESIDE WINTER TOUR! Where Is Parker Griggs? 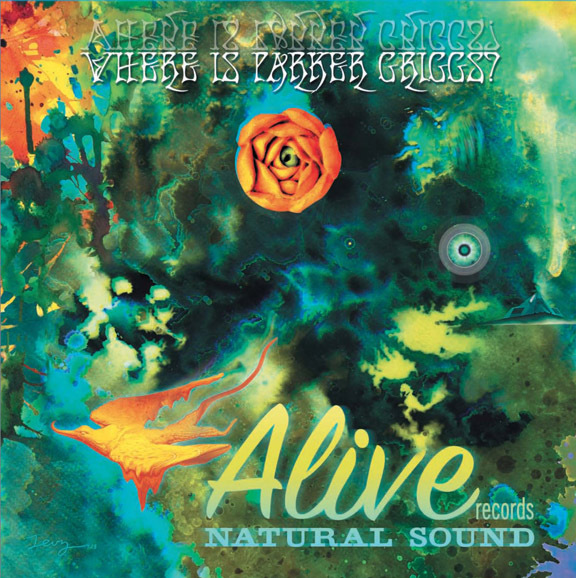 is a collection of songs from the Alive Naturalsound label, with EXCLUSIVE MATERIAL by HACIENDA, RADIO MOSCOW, BUFFALO KILLERS, BLACK DIAMOND HEAVIES and more. This compilation showcases the many facets of this respected L.A. based indie imprint, founded by Patrick Boissel 17 years ago. 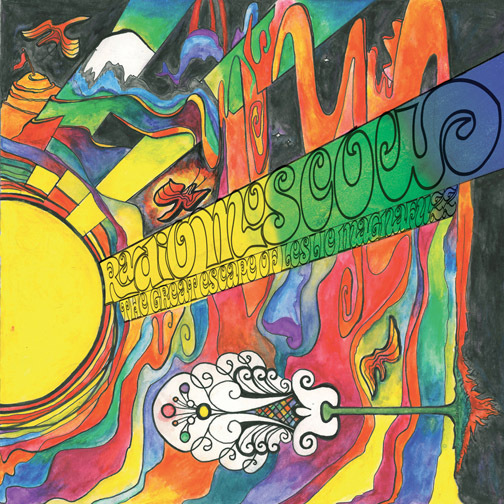 From garage rock, psych, punk, deep blues and Tejas garage-soul, Where Is Parker Griggs? is an impressive overview of some of the new blood currently pumping through Alive - the first label to have the taste and insight to sign not only The Black Keys and Two Gallants, but all of the remarkable acts on this collection (not to mention many others). This album also features an early preview from Alive's latest signing, the rootsy psyouthern soul of Birmingham, AL rock quartet LEE BAINS III & THE GLORY FIRES, whose full-length debut lands April 2012. CLICK HERE TO DOWNLOAD AND SHARE LEE BAINS III & THE GLORY FIRES NEW TRACK "EVERYTHING THAT YOU TOOK"
So where exactly is Radio Moscow's singer, guitarist and creative fountainhead, Parker Griggs? Actually, we don't have a clue. But we do know that in January he'll be out on the road fronting Radio Moscow for a handful of explosive Midwest shows in support of their latest Alive album, THE GREAT ESCAPE OF LESLIE MAGNAFUZZ. The northern California (by way of central Iowa) trio will then be teaming up with Swedish hard-rockers GRAVEYARD for a coast-to-coast winter tour. You can pin Parker down in one of the cities below as part of this super-heavy, mind-bending double bill!